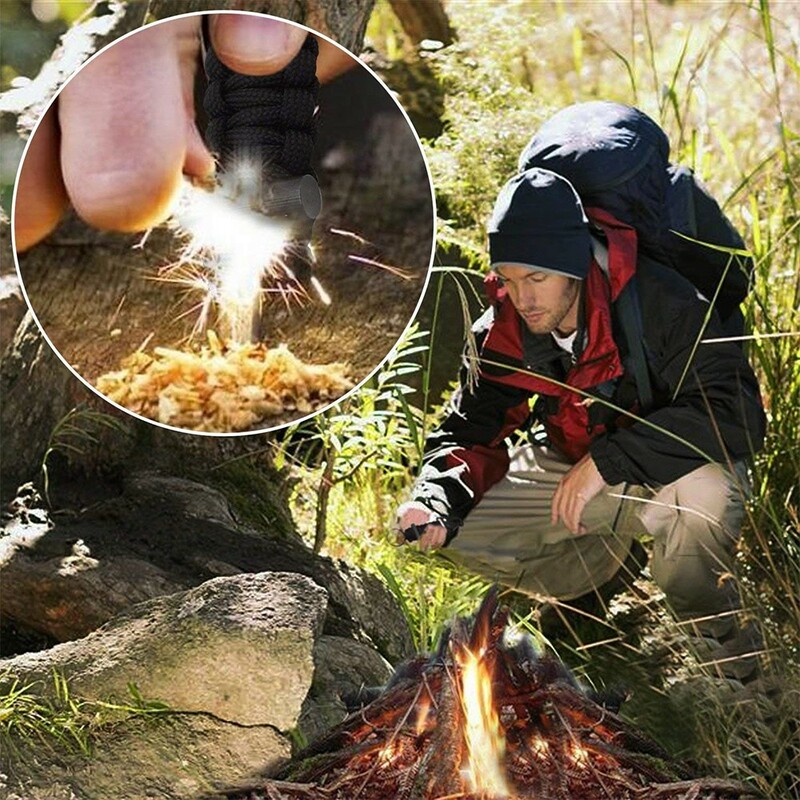 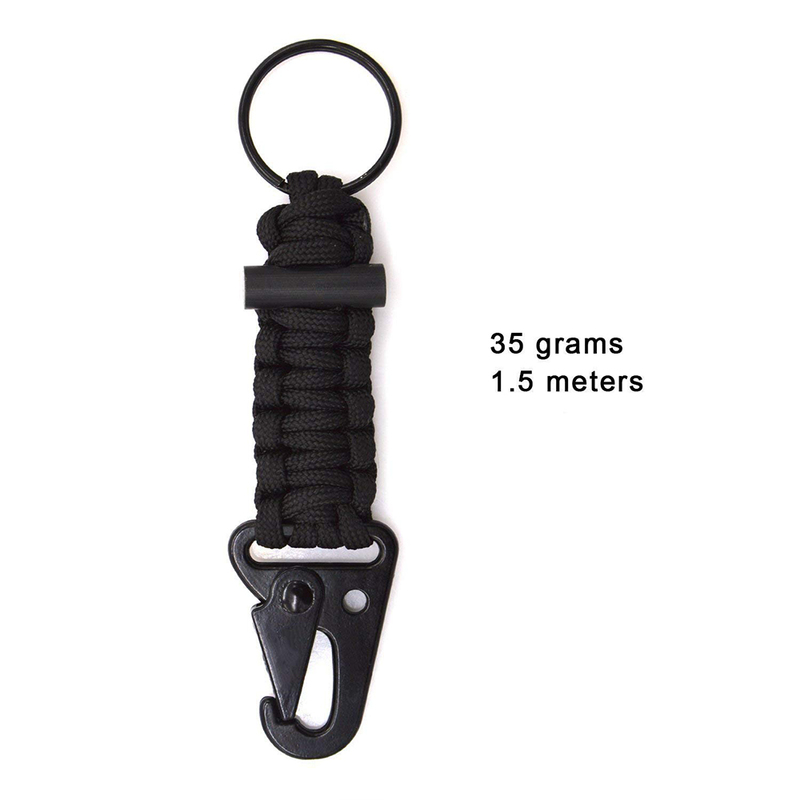 This Paracord keychain is made of Military Braided nylon Lanyard with metal ring, carabiner and firestarter. 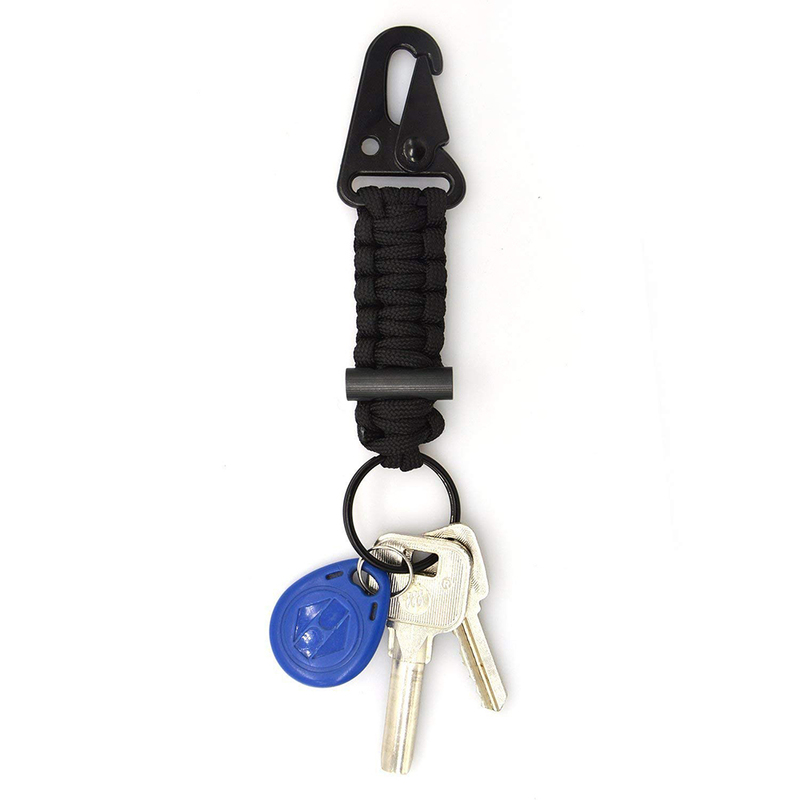 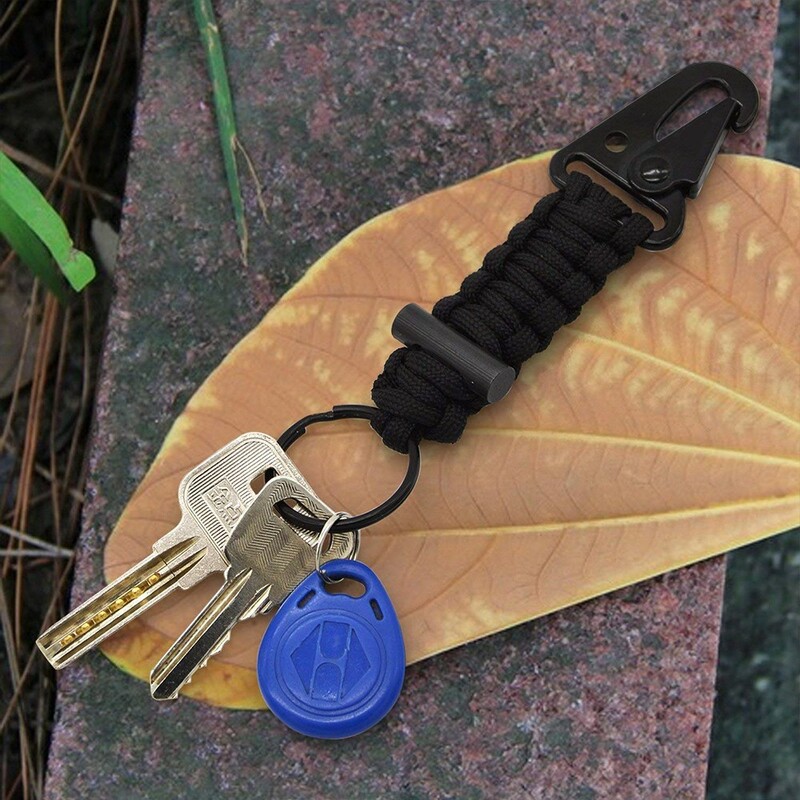 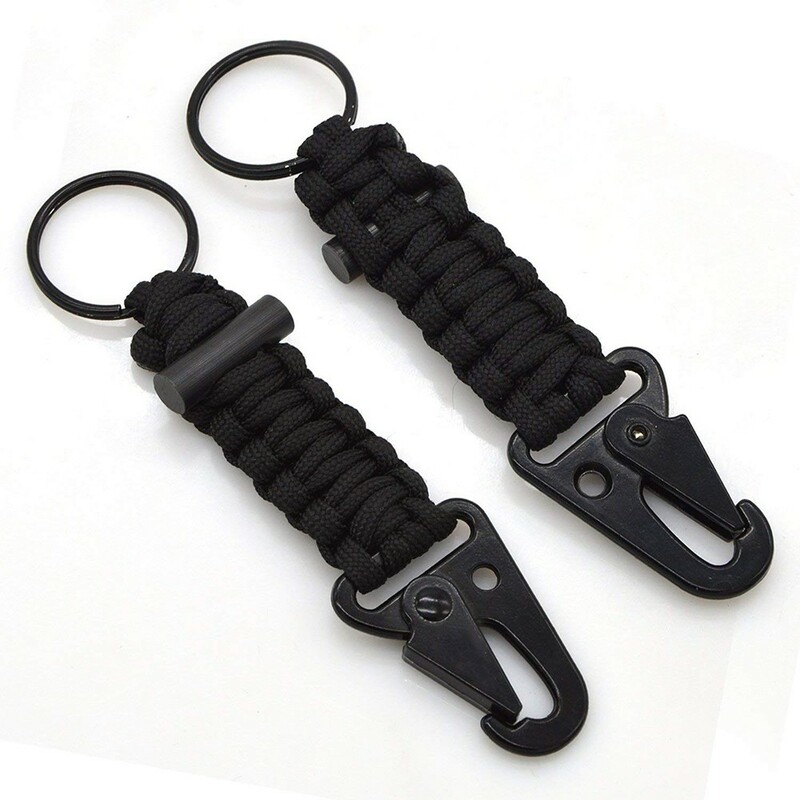 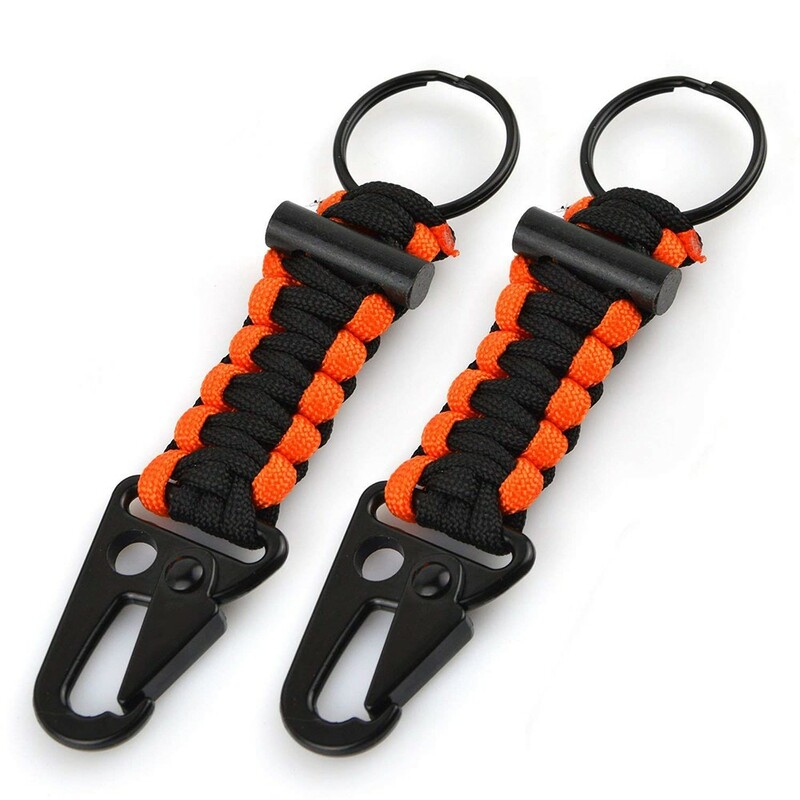 Paracord Key Chain provide good secure for your Outdoor Essentials. 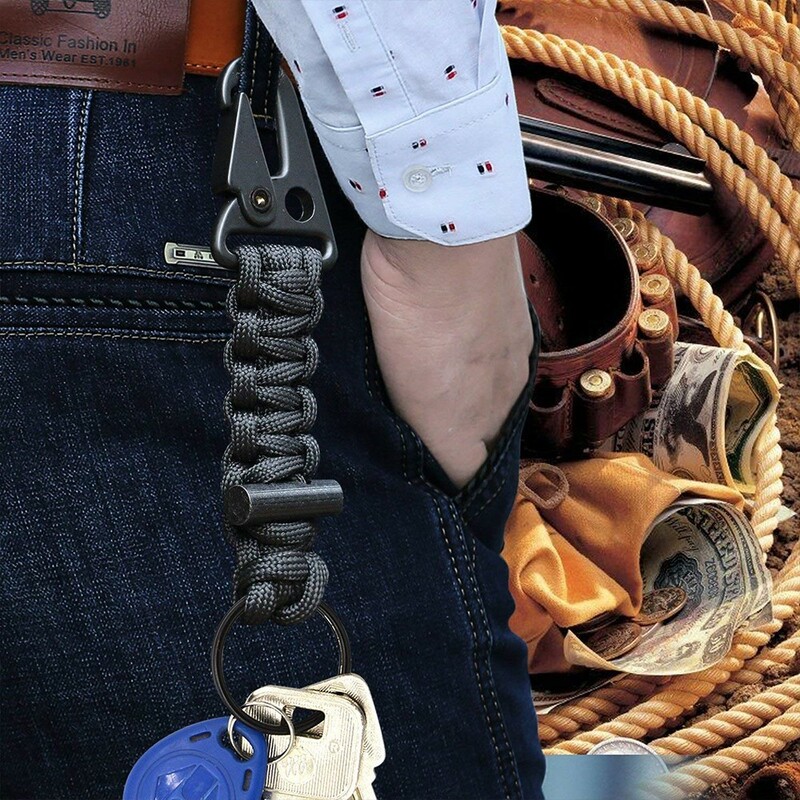 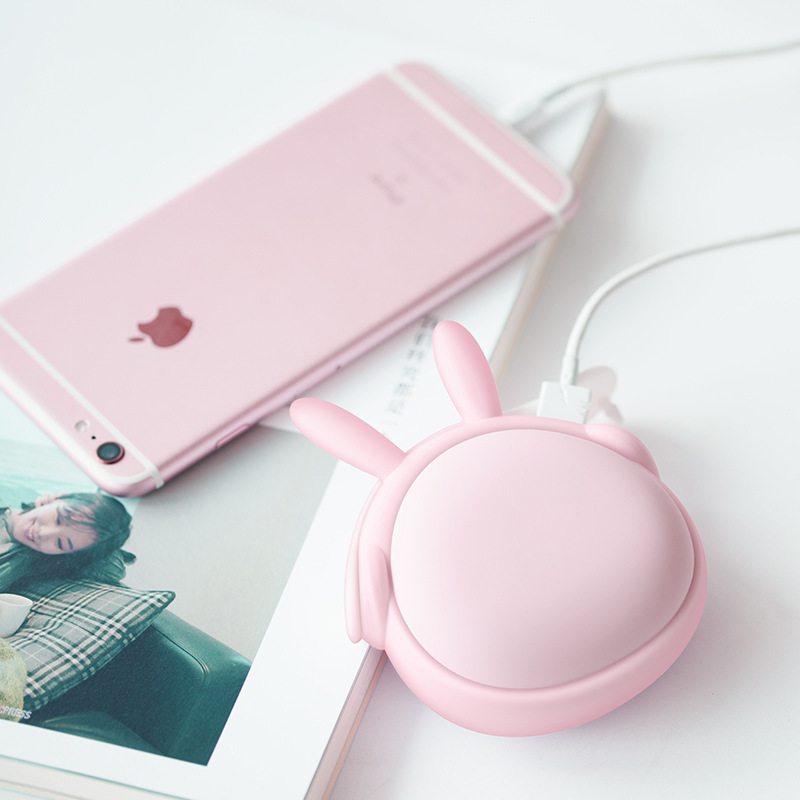 The carabiner makes it easy to hang them up or clip them somewhere. 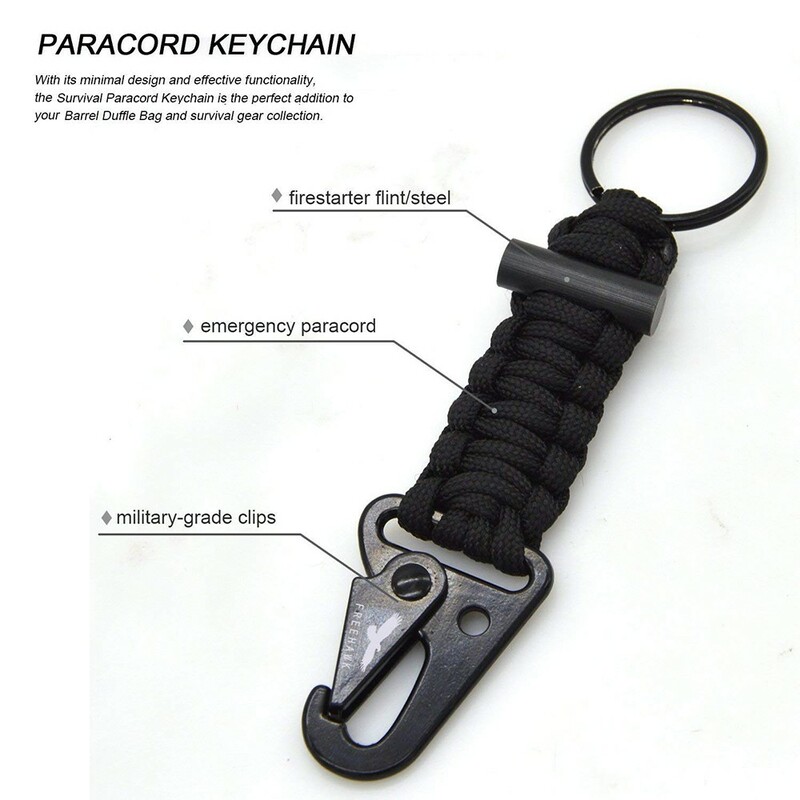 Paracord keychain is very strong and can be a useful survival tool during emergencies while ourdoors hiking, camping, or climbing. 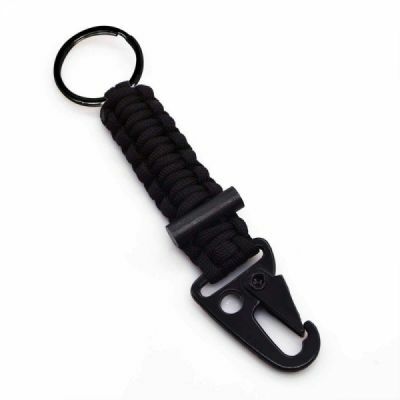 With quick adjustment thumb loop and paracord, it is easy to open in an emergency situation.